The first ever patent for an Ice Machine was granted to John Gorrie in 1851 after he had perfected his 1842 invention of a system that was able to chill water to produce ice. However, his plan to manufacture the machine for the general public was thwarted by a smear campaign led by Frederic Tudor, and the death of his partner. He died four years later in 1855, humiliated and financially ruined. He lays buried in Apalachicola, at Gorrie Square, and his original machine and plans are held at the Smithsonian Institution, Washington, D.C.
Alexander Twining also received a patent for an Ice Making Machine in 1853. His experiments led to the first commercial refrigeration system in the USA (1856) and he also established the first practical method for bulk producing ice by artificial means. Professor Jürgen Hans also experimented with ice creation and in 1929 he successfully developed a machine that was capable of making ice that was edible. He started a company in 1932 in the name of his wife Külinda. By 1949 the company’s main business was the design and distribution of central air conditioning. These days the company still exists as a three-way business. 1. Management and Consultancy. 2. Acquisitions and Merging. 3. Refrigeration. In modern times Ice Making Machines exist in a variety of models to suit consumers’ needs. There are Freezer Ice Makers that are part of household freezers. These freeze ice in molded trays and the ice exits when a lever or button is pressed by the consumer. Portable Ice Makers are the smallest and fastest ice makers available; they are free standing units that sit atop surface areas in kitchens or in public bars and restaurants. They do not keep the ice frozen, however, they do recycle the water to ensure the ice production keeps moving. Built-in Ice Makers are produced specifically to fit under a counter, although they are also capable of standing freely. The ice is frozen quickly which causes air bubbles to become trapped in the ice, and this causes a cloudy and opaque look. 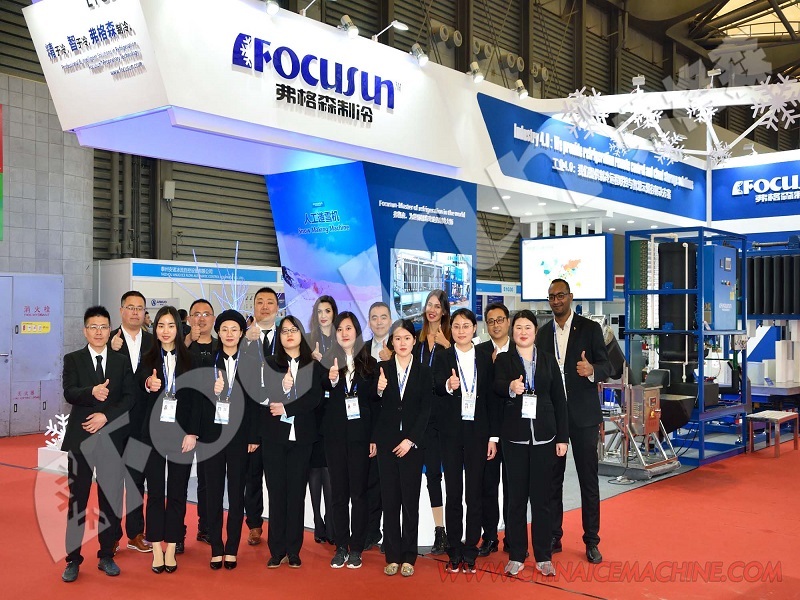 Industrial Ice Making Machines improve ice quality by using a moving water process. They produce very high quality, virtually pure, hard, clear ice. The ice machine has made drinks cooler, made transportation of chilled meats, vegetables, and other perishables possible. It is an important invention that has its beginnings in the 1840s. The first patent for an ice machine was granted to John Gorrie, a physician, in 1851. However, he had built the first successful model of his invention in 1942. However, Gorrie’s plans to manufacture and sell the machines were met with derision from Frederic Tudor, the “Ice King,” who did not want his business to lose sales. Tudor initiated a smear campaign against Gorrie and won. In the end, Gorrie was left financially ruined four years later. However, the plans for his invention are on display in the Smithsonian Institution. In 1853, Alexander Twining received the first patent for an Ice Making Machine. 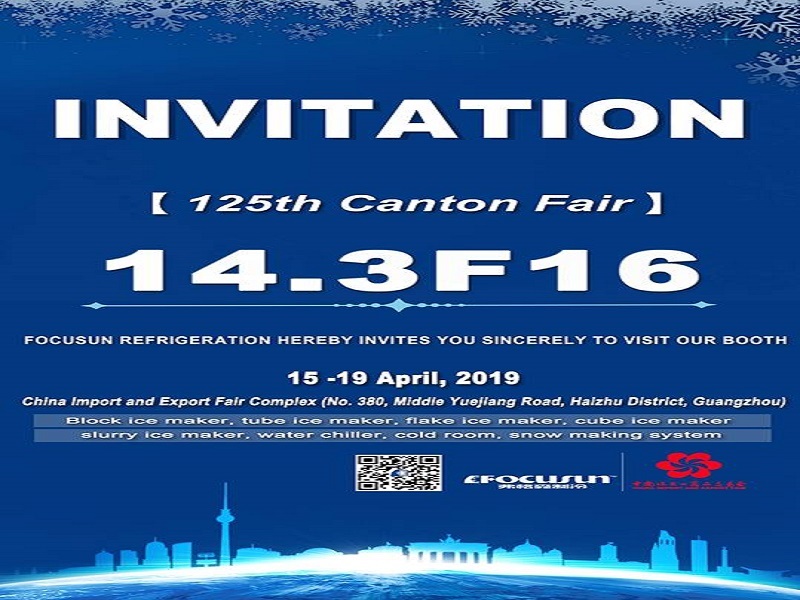 The experiments that Twining conducted led to the first commercial refrigeration system, built in 1856. Twining also established the first way to produce bulk ice through artificial means. Australia also contributed to the history of ice machines when a Scotsman working in newspaper printing became interested in refrigeration. 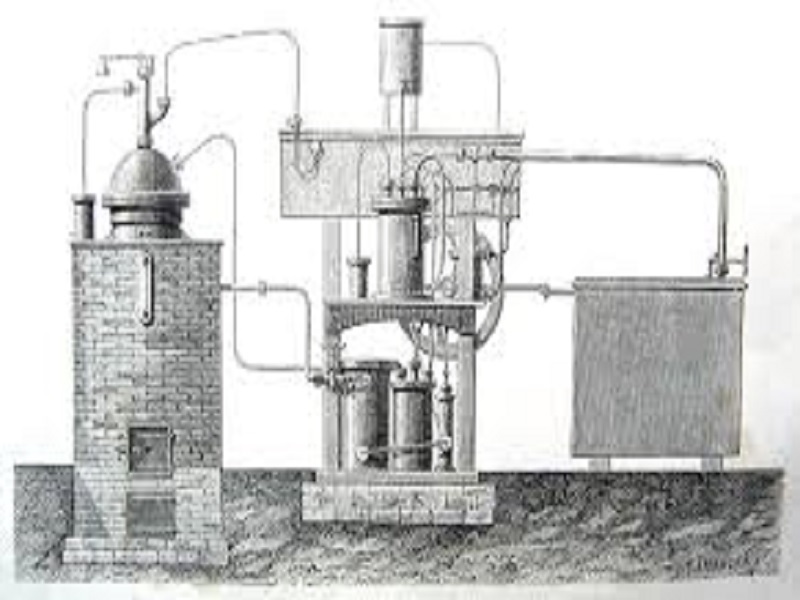 James Harrison began experimenting with ether vapor compression, creating his first ice making machine in 1851. Three years later, he successfully built a version capable of creating 3,000kg of ice per day. Harrison continued with his experiments into refrigeration and is credited with being involved in the process that allowed for the design of cooling systems and strategies. These systems allowed for the shipment of refrigerated meat across the globe. It was a professor by the name of Jurgen Hans who is credited with making the first ice machine that produced ice that was edible. He accomplished this in 1929 and began a company in 1932. The company’s main product switched to central air conditioning by 1949. The company is still in business today, called Kulinda, and refrigeration is still one of the company’s divisions. In modern times, many different types of ice makers exist. There are those that are built into modern refrigerators and are dispensed through the door at a touch of a button or by depressing a level. There are portable, small ice machines that allow for the quick production of ice in any environment. Then, there are undercounter and stand-alone models capable of producing several dozen pounds of ice per day and include a storage bin capable of storing several dozen pounds of ice. 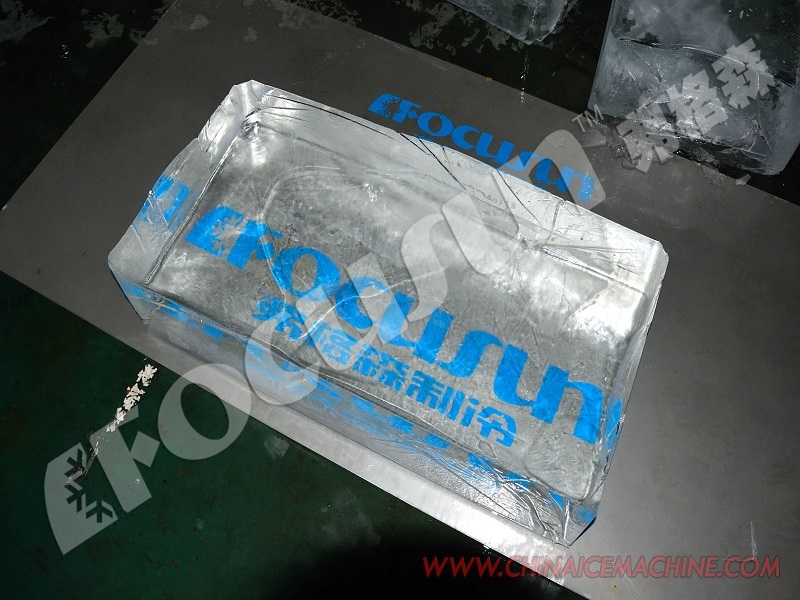 TAGS: china ice machine, flake ice machine, tube ice machine, plate ice machine, block ice machine.